Coach Aaron Harris began practicing martial arts 7 years ago while studying neuroscience at Binghamton University, and has never looked back. Aaron is currently a professional grappler who holds a number of expert division championships along with winning records in MMA (1-0), Boxing, and Kickboxing. He has competed and placed in multiple international tournaments including Copa Sol when he spent several months training in Rio, Brasil. 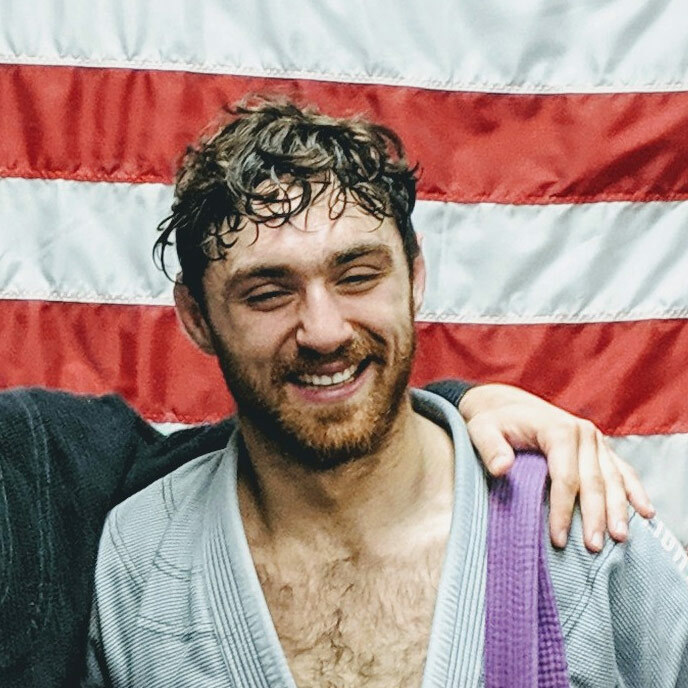 Aaron Is a purple belt under Mike Wacker of Black Hole BJJ and has dedicated his life to the pursuit of perfecting his art, and has a genuine passion spreading his knowledge with his students.